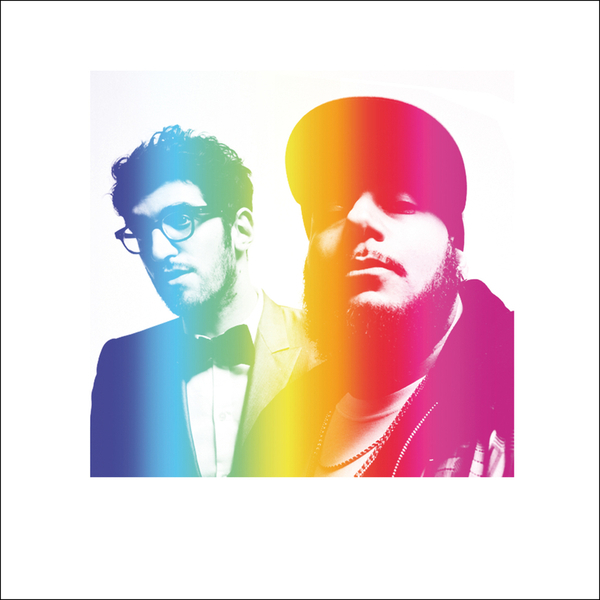 Chromeo cover The Eagles classic 'I Can't Tell You Why' to celebrate the release of their ace DJ Kicks mix. The Candian electro-pop superstars remain faithful to the cut with a radio-worthy version with the softest synthlines and feathered keys setting the ground for the Don Henley penned lyrics. Comes backed with a dub version for the sing-a-long moments.